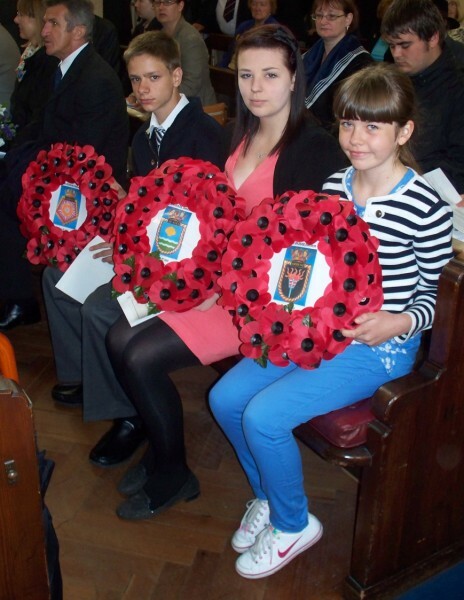 Since the 60th anniversary in 2000, relatives, who would later form the HMS Glorious, Ardent & Acasta Association (GLARAC), have continued to organise a memorial weekend over the dates closest to June 8th, culminating in a Service of Remembrance. During this period many people have been able to finally formally honour their relative, who was lost following the tragic events of 8th June 1940. GLARAC is a worldwide family of relatives of those who were lost and the few that survived the tragedy. Some return year after year and many lasting friendships have developed as a result. Each year new people join us and long may this continue to happen, as we continue to remember the crews Glorious, Ardent and Acasta.